Lawyers Travel guarantees the lowest fare on every trip. We do this through a proven combination of cutting edge low fare search software, contract negotiations and comprehensive fare searches. From Lawyers Travel’s highly discounted airfare contracts (LawFare®) through to automated GDS and Web fare searches, we put our money where our mouth is. You'll be offered the lowest fare or we'll reimburse the difference. The LawFare® program features exclusive domestic and international airline savings, including city pair discounts and shuttle fares with savings up to 35% off the airlines’ published fares. 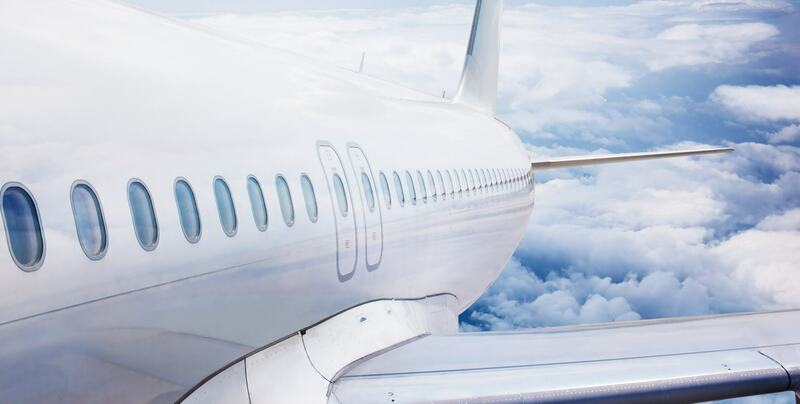 LawFare® tickets are fully eligible for frequent flyer program mileage points and most may be upgraded under the terms of the carrier’s preferred program for frequent travelers.